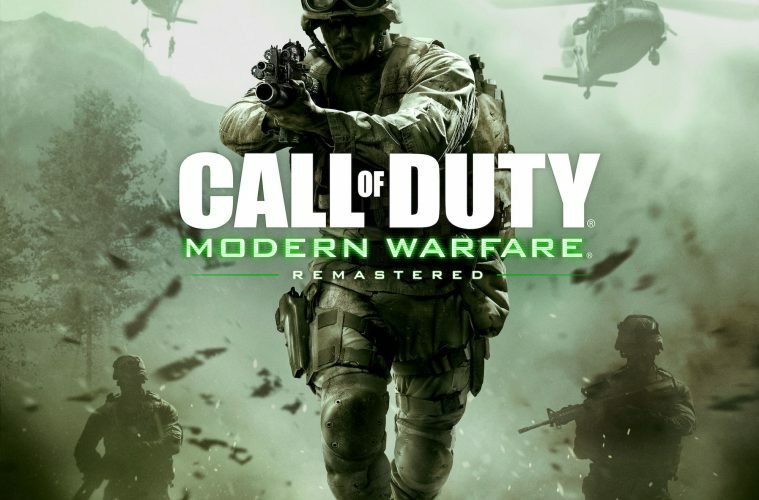 Release date: Available November 4, 2016 as part of the Call of Duty: Infinite Warfare premium edition. 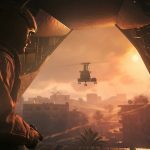 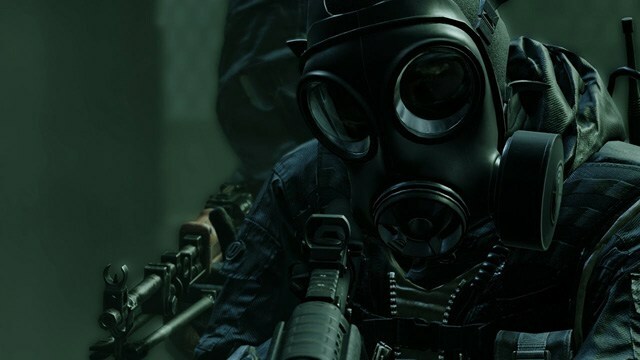 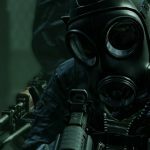 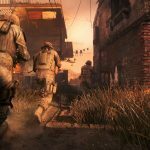 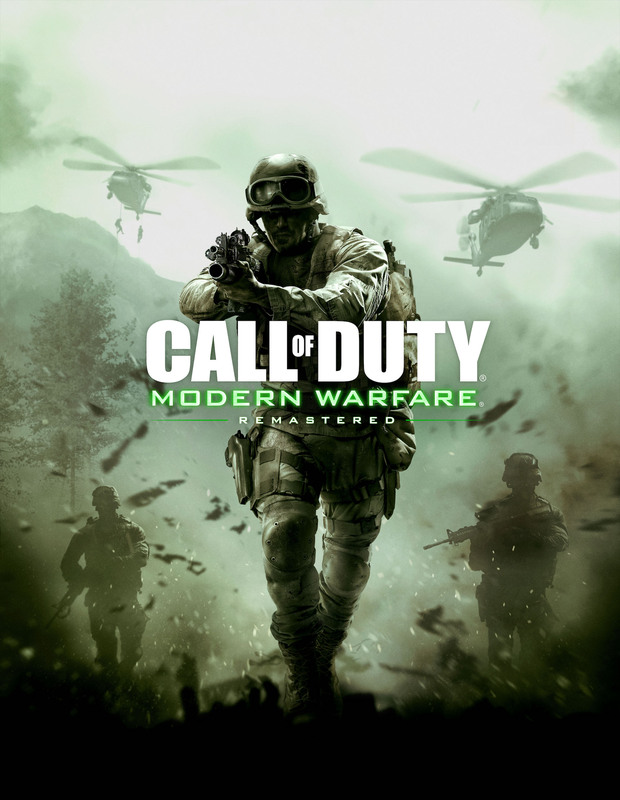 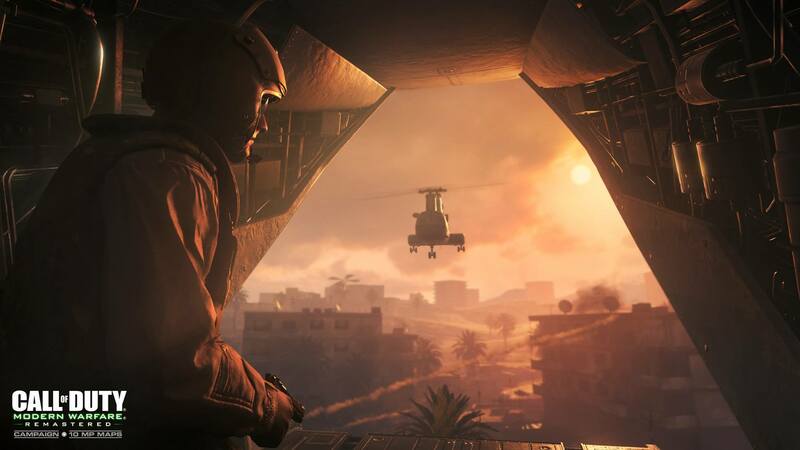 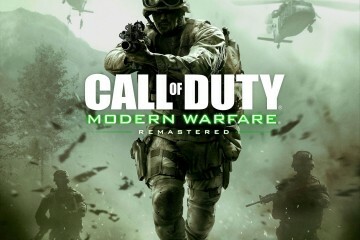 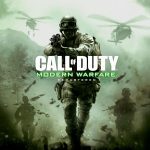 Whiskey Tango Foxtrot: The genre-defining multiplayer action of Call of Duty®: Modern Warfare® returns on November 4 with Modern Warfare: Remastered. 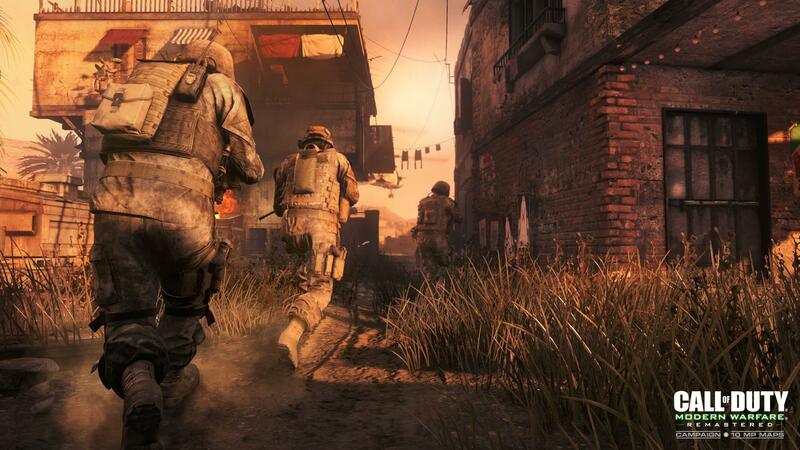 Ready up and dive back into some of the most memorable MP maps in gaming history, including Crash, Backlot, and Overgrown. 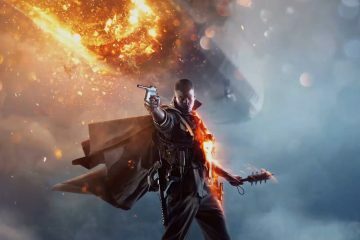 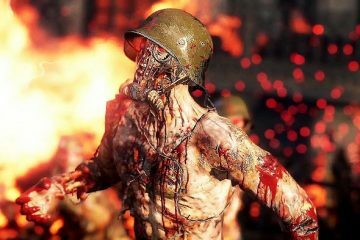 ‘BATTLEFIELD’ TAKES IT BACK TO 1…WORLD WAR 1! 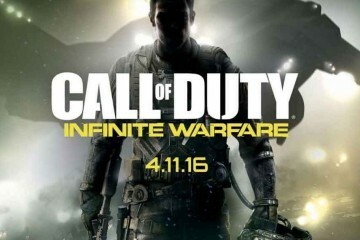 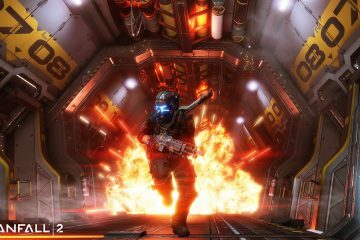 REVEAL TRAILER: ‘CALL OF DUTY’ GOES TO INFINITY…AND BEYOND!